The Android operating system has more customisations and tweaks than any other mobile OS to this day. Currently, we have more than thousands of privacy and monitoring apps developed by the reputed programmers. Among many favorite apps, which offers high-level monitoring features that enables you to keep an eye on your Children, Family members, and others activity on their smartphones. Hoverwatch program has been around for a while in the market, they have been providing premium features that help you monitor your loved one’s activity at a reasonable price. 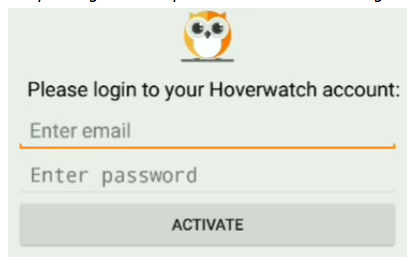 The Hoverwatch does give the new users a trial version so that you can learn whether the application services are useful for you or not. 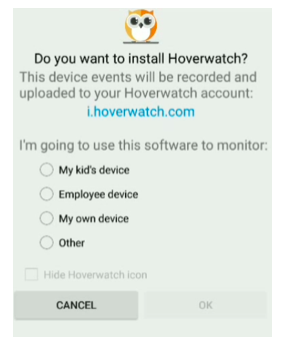 We are going to show everything you need to know about the Hoverwatch to get started. 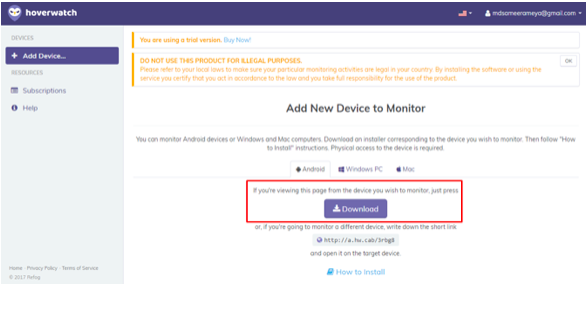 The monitor app has several options and features, and it supports Android, Windows PC, and Mac. Record Calls and SMS – The first thing that everyone expects from a monitor app is that voice recorder. In addition to the call recording, the app also saves SMS. Spy on text messages – Nothing is better unless you can view the entire message without any compromises. That’s exactly the app does when you have a message to read. Call Records – Just the messages, you can view the call records from Missed calls to rejected calls, you can see it without compromising. Track Cell Phone Location – We are sure that you would know that the app does help the parents to locate their children whereabouts via Wifi or GPS. Contacts – The inbuilt tracker also looks for the newly added contact, existing contacts and, more. Transparency is on another level on the Hoverwatch. Social Apps – You can also keep track of the messages sent via social applications like Facebook, Snapchat, and Viber. Keep one thing in mind that the app does not support Twitter and other third-party social apps. Internet History & SIM Change – Everyone nowadays has access to the Internet, which enables you to keep an eye on the web browser history and when someone changes the SIM, you will learn about it. 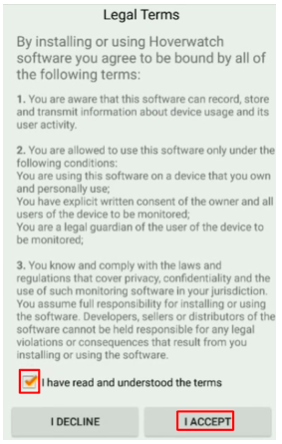 Hoverwatch, free android spy app is not available on Google play because monitoring someone is against the Google privacy policies. You need a little knowledge of the installation to get started, which is super easy to do it once you learn about it. Step 2: Scroll down a little so that you can see “Sign up” option. Step 3: You have to type, your email, password, then click on submit. Note: You can either sign up for your PC or your smartphone because app download link will only appear after you have signed up. Step 4: You have to use the login information to download the app from your Android smartphone. 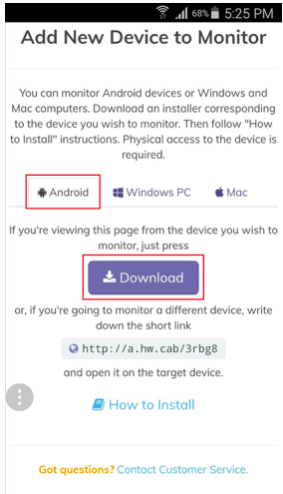 In the meantime, download the Windows or Mac version to keep an eye on the target smartphone. Step 5: Download the app from your smartphone. 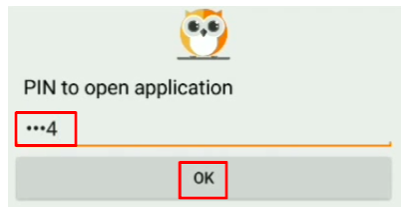 Step 6: Click on Install, but you have to give permission to the app to Install. Go to settings > Security > Unknown sources, tap on it to install. Make sure you have unchecked it after the installation is successful. 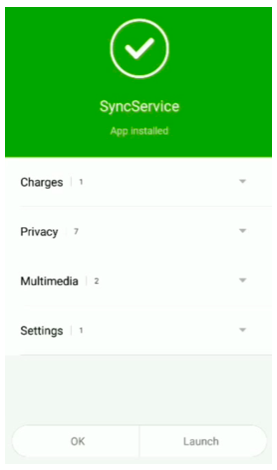 Step 7: Sync Service will begin, and you have to wait until the installation is finished. 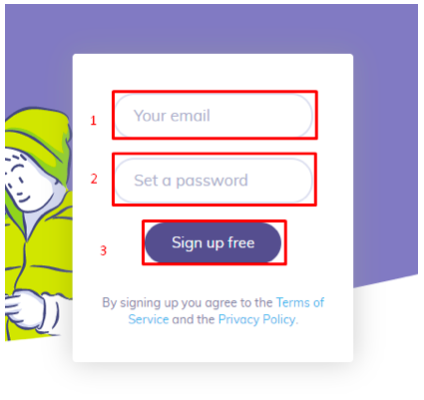 Step 9: Agree to the terms and conditions – Make sure to read the agreements to understand the policies of the application. Tap to tick the agreement. Tap on “I accept” to proceed. Step 10: Enter your login details you have created in the beginning. Step 11: You will be provided a PIN, and you have to enter it here. 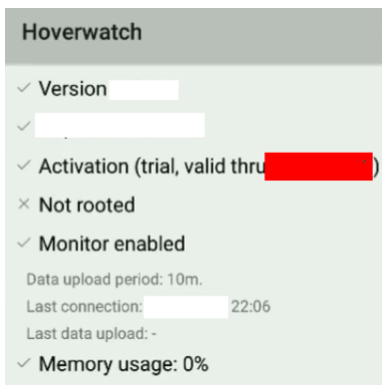 Step 12: The Hoverwatch monitor is activated on the phone, you want to keep track. Hoverwatch is a premium service which comes in two packages, we have provided a snapshot so you can understand it better. Make sure to try the trial version, then make your decision. Let us know what do you think about the service in the comment section.